Russell Hobbs Plug and Wind 18617 steam iron review - Which? 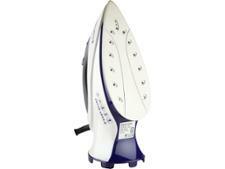 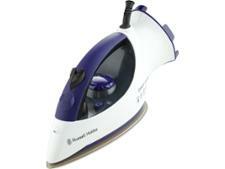 The Russell Hobbs 18617 Plug and Wind steam iron is a cheap to mid-priced iron, that was first launched in 2013. 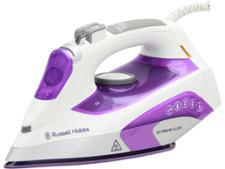 Read our full steam iron review to see how it compares to later and more expensive models, and whether it turns ironing into a speedy job.